Farming is full of complexity. From dealing with weather risk to grain market volaility, your job isn’t easy. Adding complexity to your cost of production tracking and overall management are the variety of crop share structures that are used on the farm. We recently made a video showing how Harverst Profit can be used to manage the financial impacts of a 50/50 crop share. You can also use this tool to track the input usage and grain marketing for your landlords. At the end of the day…your priorities lie with getting the crop planted, sprayed, and harvested. You can’t have software turn into a full-time job for you. It’s our job to help you with this. 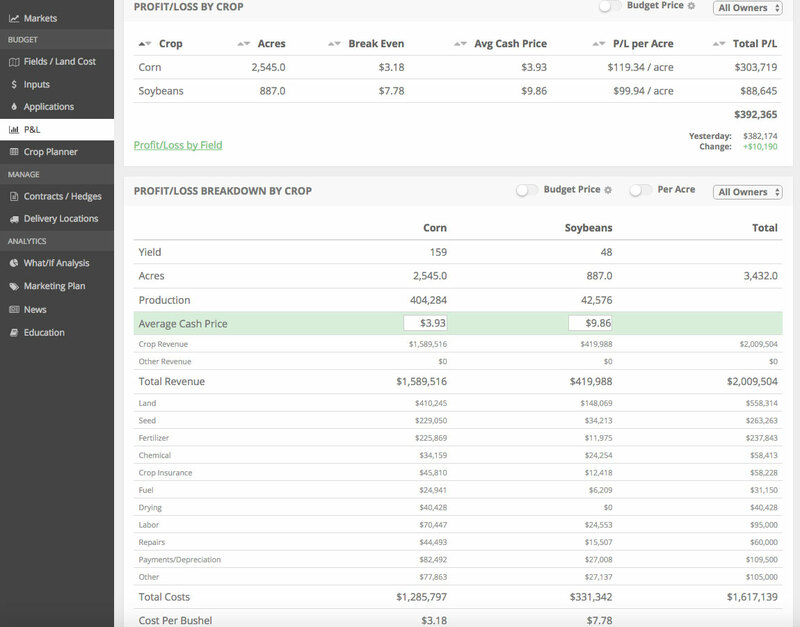 Watch the video below to see how you can use Harvest Profit’s farm management software to manage 50/50 crop shares on your farm.